Crime reporter Colleen Caruso has an appetite for romance…and trouble. When someone tries to poison Ken Rhodes (her handsome boss and boyfriend), Colleen vows to hunt down the culprit and serve them up to the police. She’s whisked away into the scrumptious world of restaurants and gourmet food as she tangles with four culinary divas from Ken’s past. Trouble is, Colleen doesn’t know when to turn down the heat. Is this Jersey Girl’s investigation a recipe for disaster? Or will the poisoner get their just desserts? 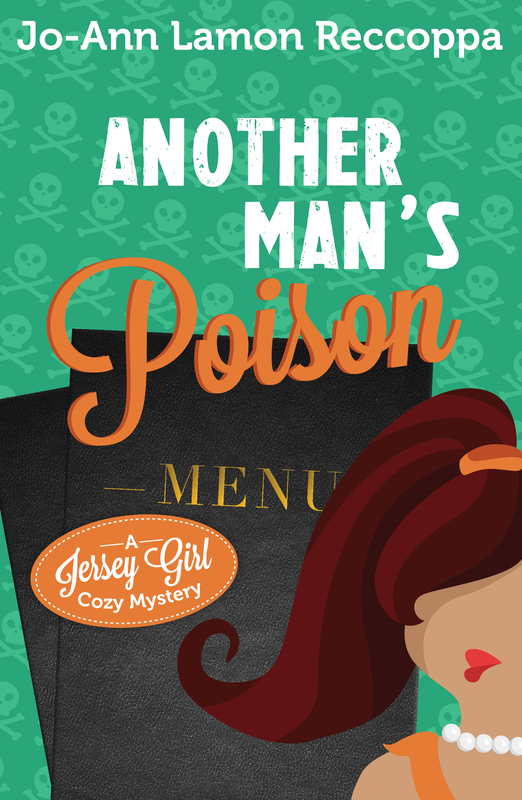 Jo-Ann Lamon Reccoppa is the creator of the Jersey Girl Cozy Mystery series, which includes New Math is Murder; Hide nor Hair, and the latest installment, Another Man’s Poison. Her short fiction has appeared in many magazines and anthologies. Reccoppa worked as a stringer for Greater Media Newspapers for many years and wrote hundreds of articles, covering everything from serious medical stories to restaurant reviews. 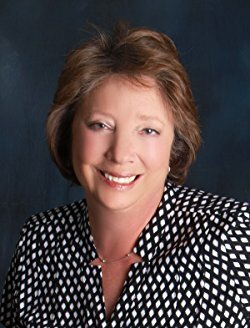 She draws on her past newspaper experience to create quirky characters and outlandish scenarios for the Jersey Girl Cozy Mystery series. Tour Participants Visit all the stops! I love the cover too, Melody! Many thanks to Escape with Dollycas for spotlighting my book! Thanks Rita. Good luck with the giveaway!